Driven By Life Safety. Powered By Innovation. ePlan Advantage software suite offers the most comprehensive way for maintaining life safety in your building. 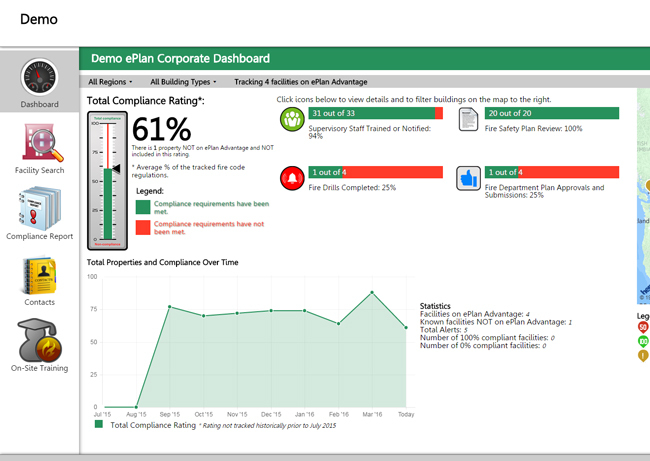 ePlan Advantage features at-a-glance, easy to understand stats you can use to ensure compliance across all of your properties. eVac Mobile App works together with ePlan Advantage software to provide you the ultimate life safety tool. 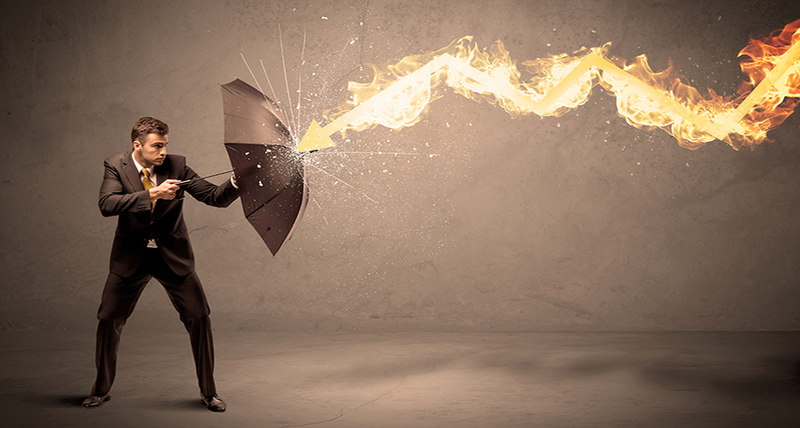 ePlan Advantage lowers your risk of liability. ePlan Advantage is a proprietary custom web-based software suite designed specifically for building owners, property management, and business owners (tenants) to maintain and implement fire safety emergency planning regulations and policy. 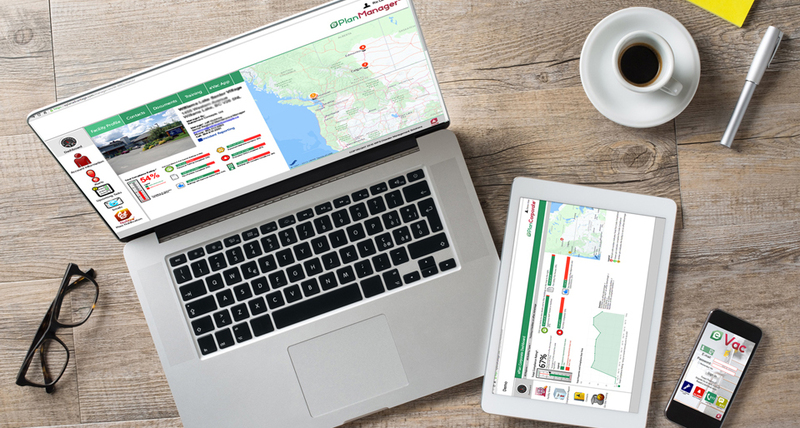 This suite of applications makes fire safety planning simple, with the at a glance dashboard design and compliance rating score you will always know where you stand and what you will need to do to comply. In addition to enhancing your corporate due diligence, WPS has developed a revolutionary smart mobile app fully integrated and powered by ePlan Advantage providing real time data. 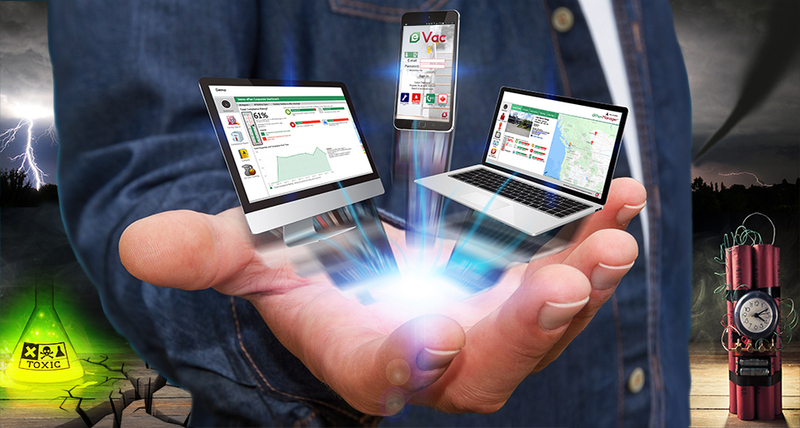 Building eVac mobile app technology will empower your management, emergency personnel and occupants and will save lives! Keeping Your Properties Code Compliant Just Got a Whole Lot Easier. ePlan Corporate is a powerful enterprise version. This application quickly consolidates your entire building portfolio (commercial office, multi-family residential, industrial, care facilities etc.) 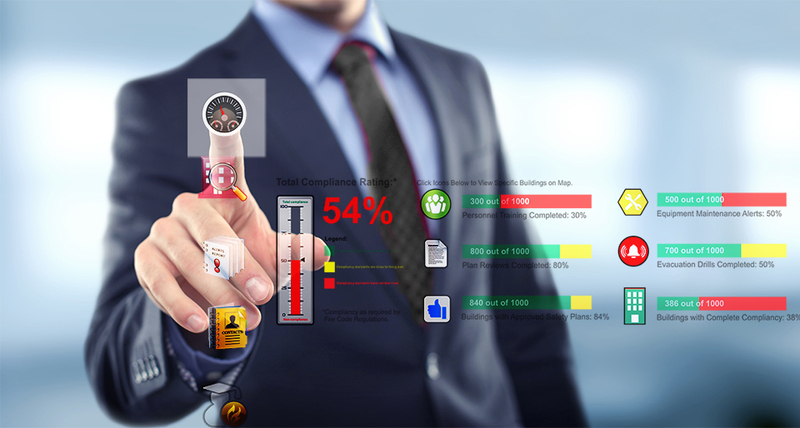 fire safety compliance data and delivers it to senior management in a easy to understand compliance score. Management can now quickly assess and act, reducing potential risk to the building occupants and its' Owners. 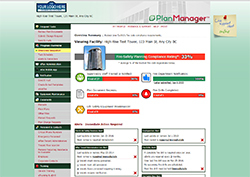 ePlan Manager is the hub of the building fire and life safety program. This application quickly consolidates your building fire safety compliance data and delivers it to property management in a easy to understand compliance score. Set and forget (almost), this application will automatically alert you by email what tasks or actions are required to stay code compliant and keep your occupants safe. ePlan Tenant is a game changer. This application reduces your liability and responsibility of appointing and maintaining tenant emergency personnel (Wardens) and persons requiring assistance (PRA). Every tenant is set-up with their own personal ePlan Tenant account, allowing them to conveniently administer, maintain and even train (online) their emergency personnel to ensure they are compliant with applicable fire safety code. eVac App smart mobile technology has arrived. Empowering your building emergency personnel and occupants with critical life saving information such as emergency procedures, fire evacuation map, contacts (real time) has never been so easy. eVac is powered by ePlan Advantage delivering reliable (real time) building specific fire and life safety data to your mobile device every time you log into the app.